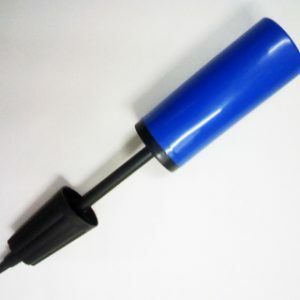 Simple to use, using the unique ‘HUG & TUG’ feature – simply inflate the Carrot Ball to the required pressure with the included adaptor and a bicycle pump. The greater the pressure the firmer the carrots are held and the more effort is required to remove them. 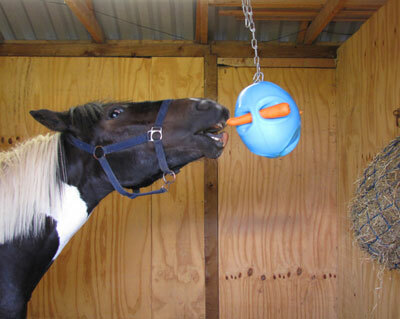 Load Carrot Ball with carrots, parsnips, turnip, apple or anything your horse desires then stand back and watch the fun begin! 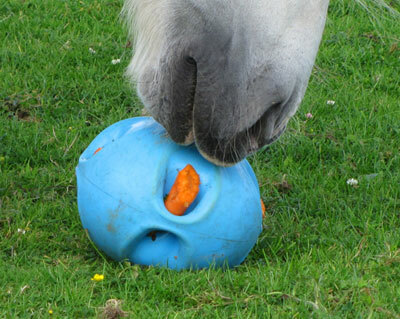 Your horse or pony will never get tired of playing with the carrot ball, there’s a reward every time! 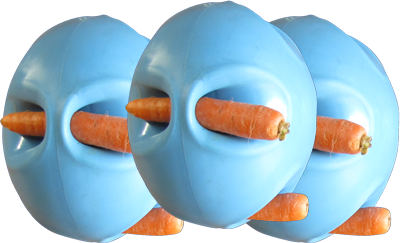 Carrot Ball not only stops boredom but will actually increase their dexterity. 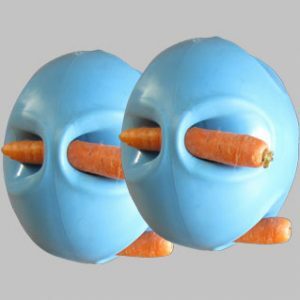 They will learn to interact with the ball and work out the best to remove the carrots. 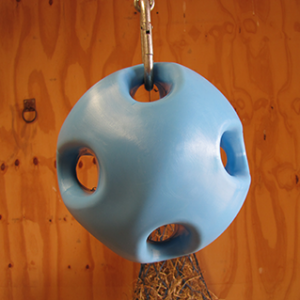 During our extensive tests with Carrot Ball we experienced occasions where the animal actually carried the empty Carrot Ball back to their owner to be refilled! As we say – Carrot Ball… it’s Horsome!!! 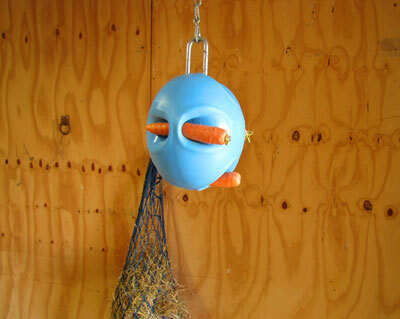 Watch our horsome video and see Carrot Ball in action! 2 x Carrot Balls SPECIAL OFFER!  Carrot Ball is now available worldwide! Just Google Carrot Ball to find your local stockist. 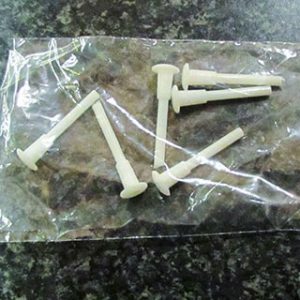 Take a look at Rip Strip, our Turnout coat repair solution!